It’s been a spectacular run for tourism in New Zealand but the rocketing growth rates over the last six years appear to be softening. 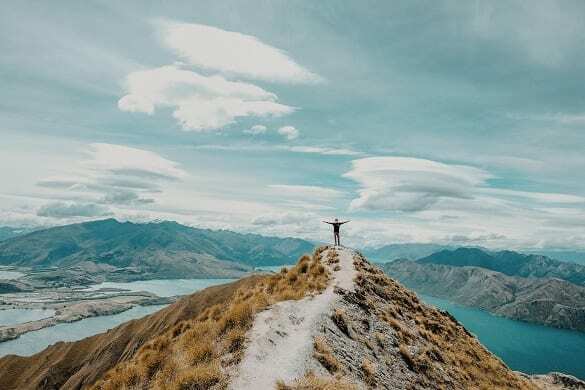 Air New Zealand recently announced a NZ$100 million profit downgrade, while the wider tourism industry is also reporting a softening in forward booking. Destination Queenstown chief executive Graham Budd told Stuff that the adventure youth market was the hardest hit sector in the region. “A couple of years ago we were sailing along with tail winds and every business was growing and growing and growing, and that is definitely now not the case,” he said. Tourism Industry Association (TIA) chief executive Chris Roberts also pointed to some areas of decline with the number of South American visitors looking to have peaked and Chinese New Year visitation possibly down by as much as 10 per cent this year. 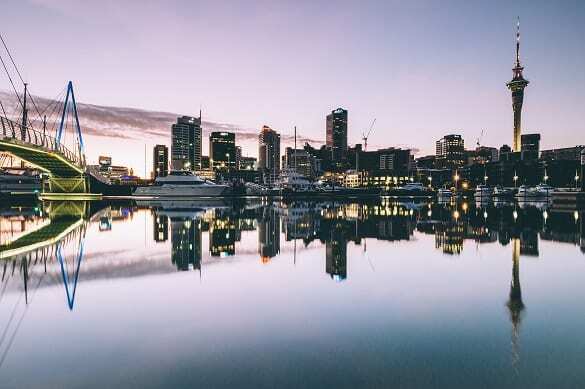 Infometrics chief forecaster Gareth Kiernan said New Zealand had punched above its weight when it came to attracting visitors from China in the past but warned “it could never continue forever”. He pointed to Australia, New Zealand’s largest visitor market, as one area to target further. “We shouldn’t necessarily be aiming for long holidays, but getting them to come back time and again to experience different regions,” he told Stuff.